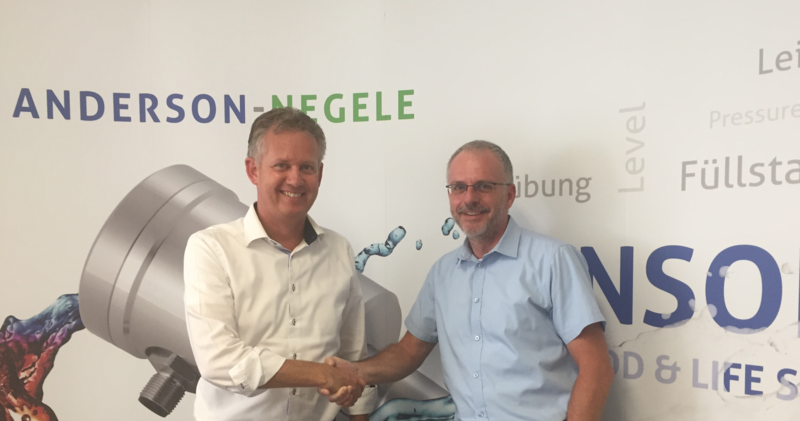 Anderson-Negele was awarded the status of Authorized Economic Operator (AEO) by the Augsburg Main Customs Office. 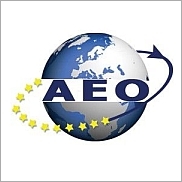 The AEO is a customs status that reflects a company’s reliability, security and safety in international economic transactions. 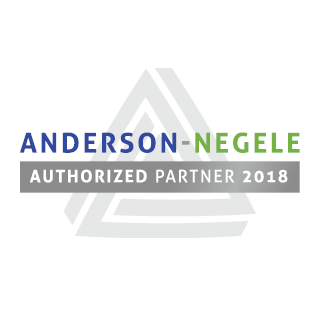 Anderson-Negele was awarded the status of Authorized Economic Operator (AEO) by the Augsburg Main Customs Office. The AEO is a customs status that reflects a company's reliability, security and safety in international economic transactions. The status of AEO is advantageous when applying for processes and/or process simplifications, and when a risk analysis is performed by the authority as part of the customs risk management program. An authorized economic operator is given access to easing of security-related customs controls and/or simplifications of customs regulations. 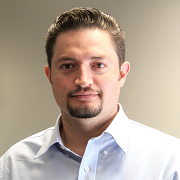 For you as our customer, this means shorter delivery times due to shorter dispatch delays. 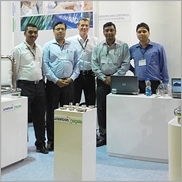 Double goods inspections are avoided and trade can be conducted more smoothly. 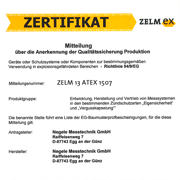 "The AEO status is an internationally recognized quality seal in global trade that establishes us as a reliable partner in global supply chain management. Thus, the certificate is a sign of quality for customers and other business partners," explains Managing Director Marian Zincke.